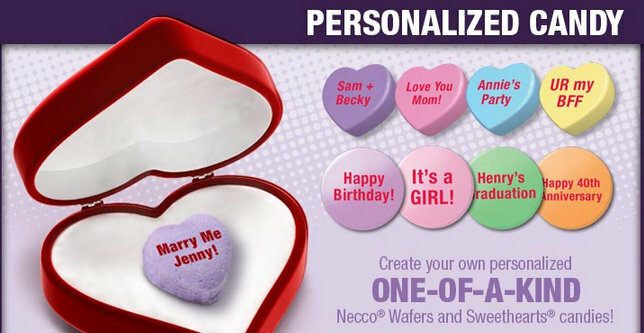 personalize | Welcome to the world of NECCO! 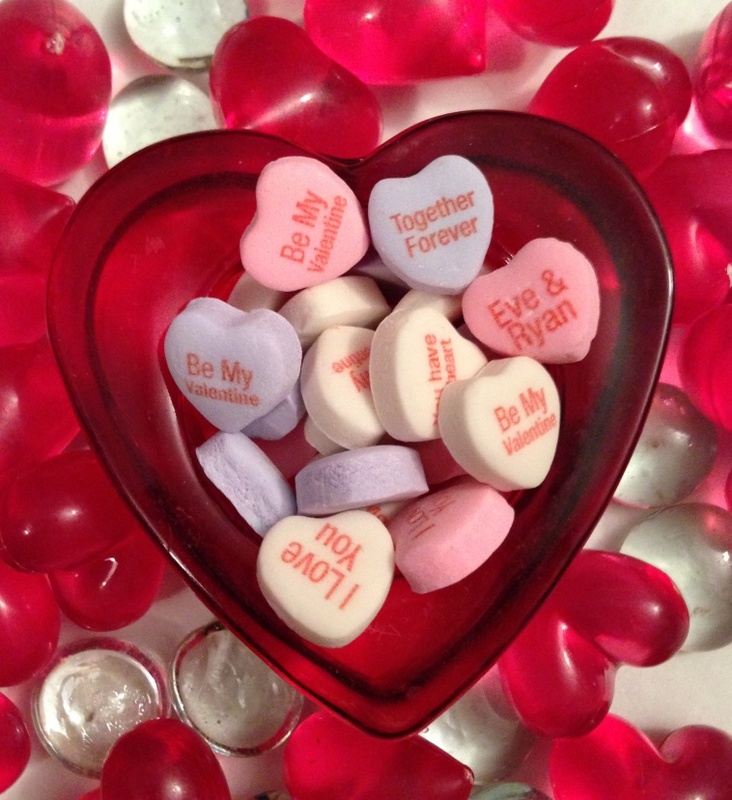 Personalized NECCO Candy for Unforgettable Favors! As spring slowly makes its way here, many of us are excitedly planning (and attending) fun parties, showers, birthdays, weddings and other events. 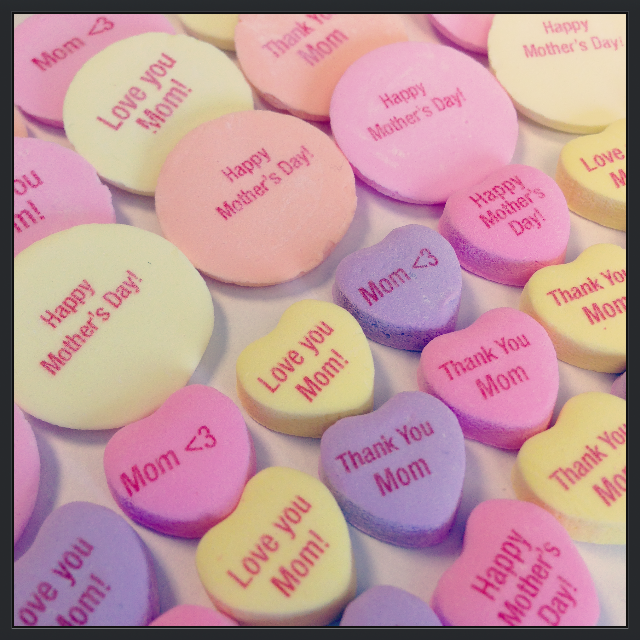 Many of us are looking for ways to make these occasions extra special for both us and our gracious guests. 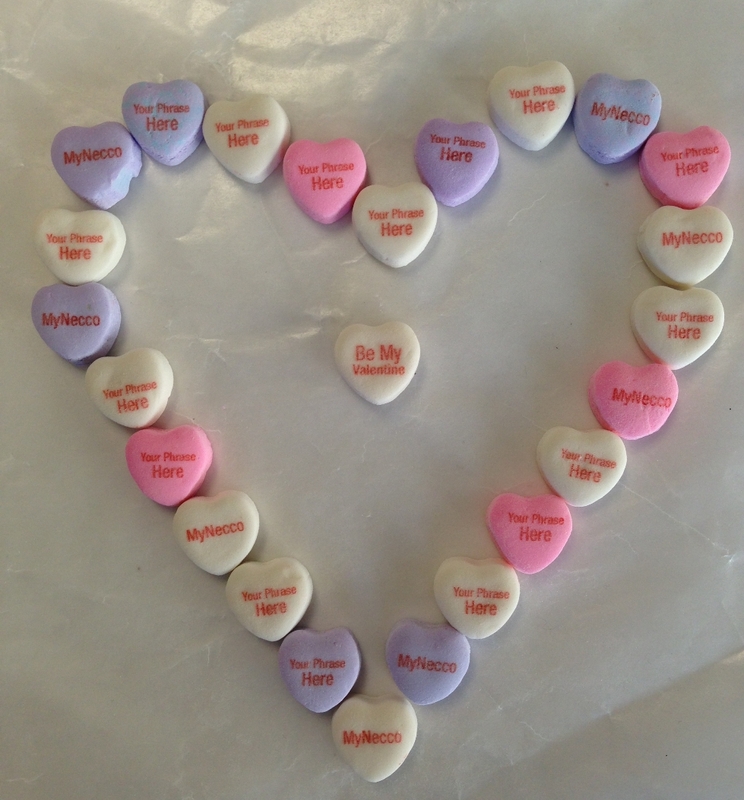 At MyNecco.com, you can personalize two of our most beloved classic candies: Sweethearts and NECCO Wafers! 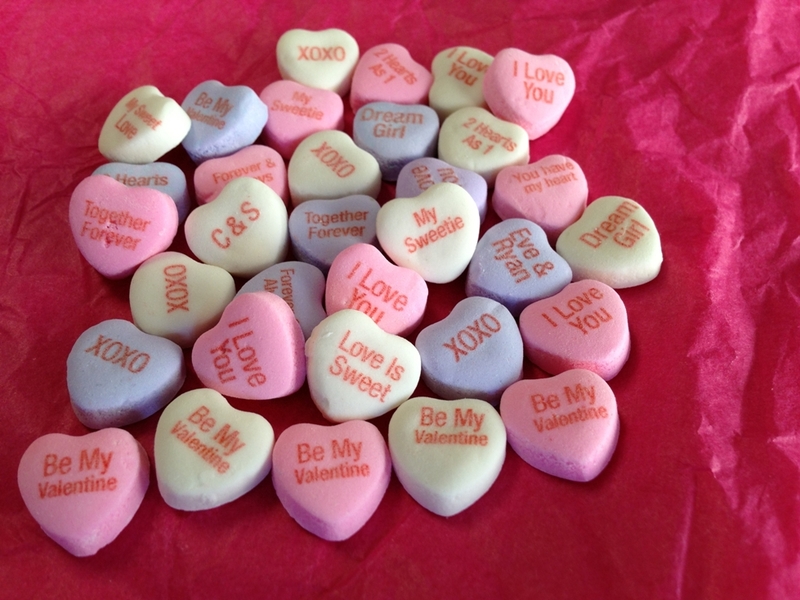 You can choose your own custom names, sayings, dates, and other phrases to appear on these candies! 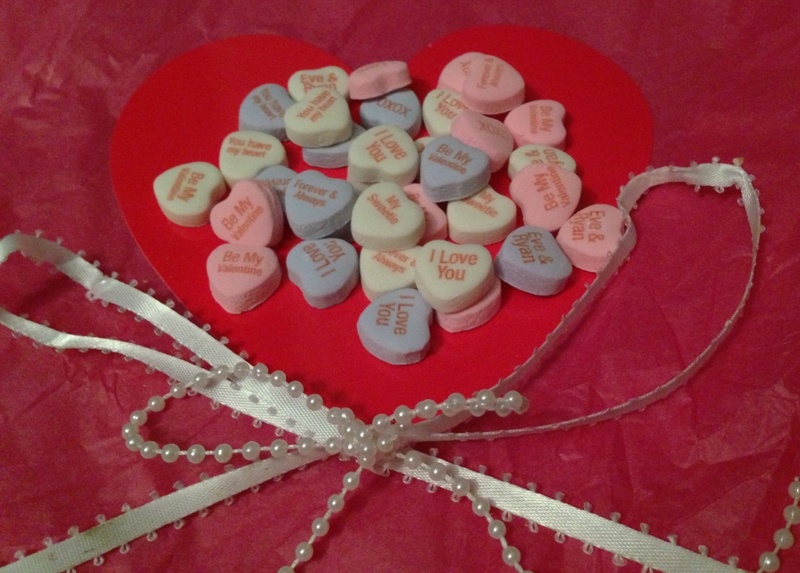 Custom NECCO candy will be the perfect favor for any event and will add a sweet personal touch that will be hard to forget and will surely have your guests buzzing over how special this token was! 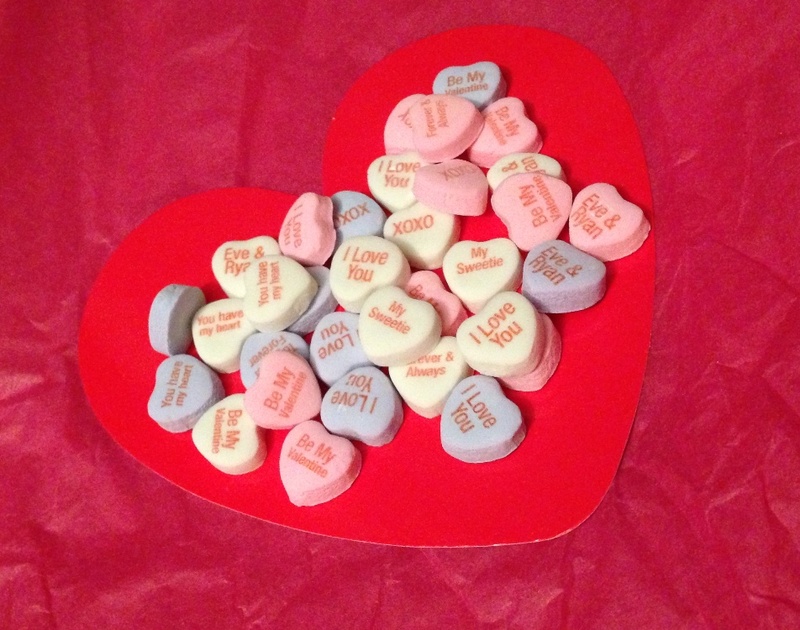 Select which type of candy you want: NECCO Wafers or Sweethearts. Select which colors you want. 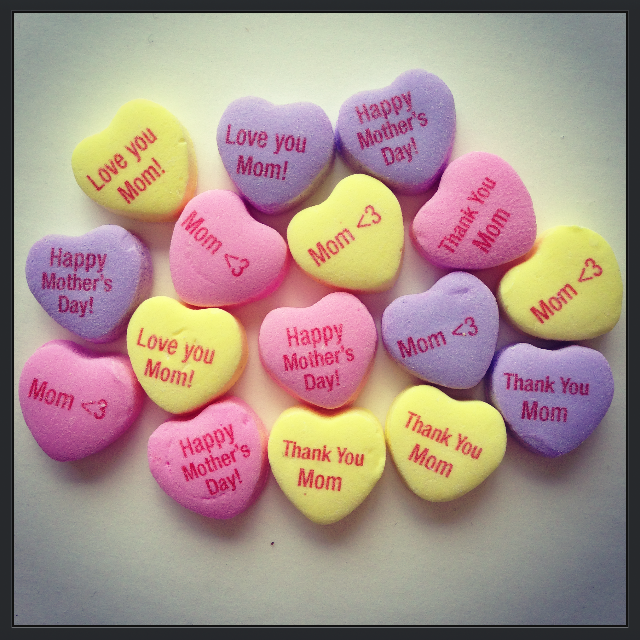 We provide you a flavor guide, so you know how your treats will taste! 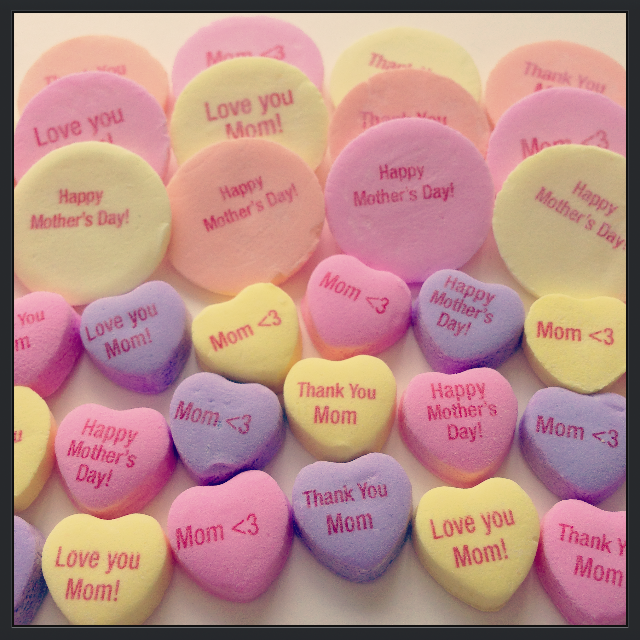 Select your quantity and order! 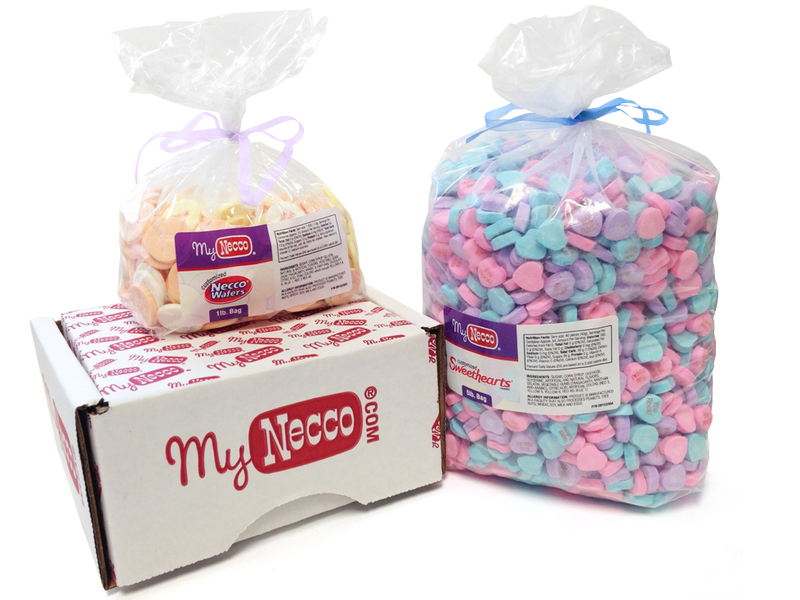 If you’re DIY focused or simply want to create something unique and special for your event, be sure to head over to MyNecco.com and place your order today to make it truly unforgettable! 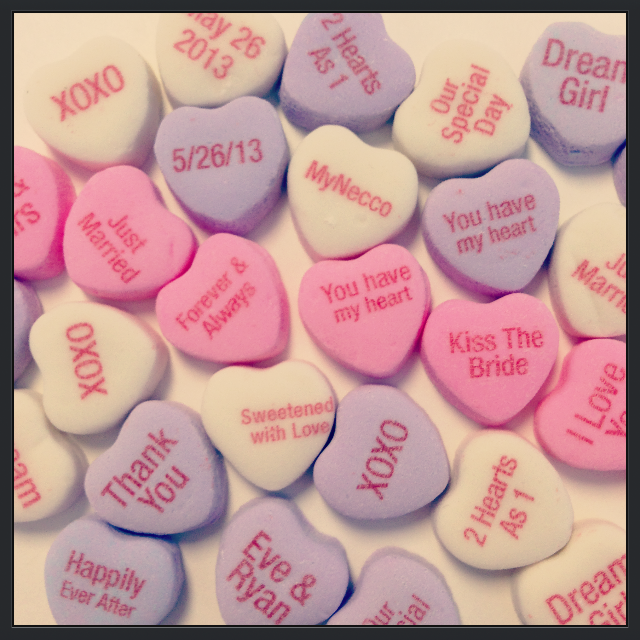 Categories: MyNECCO | Tags: birthday, candy, crafting, custom candy, diy, DIY wedding, favors, gifts, love, MyNecco, NECCO, necco wafers, new england confectionery company, personalize, personalized, Sweethearts, unique favors, wedding DIY, wedding favors | Permalink.